Youtube has recently launched a new initiative called “Youtube Creators for Change.” This is a global initiative that supports content creators all over the world who are using their channels and their voices to talk about social issues, raise awareness and create an environment of empathy and tolerance, not only on youtube but in the real world. This project features content creators from all over the world but it also includes a handful of Muslim content creators as well. These muslim youtubers create a variety of content from skits, to vlogs to fashion and beauty, but are also able to use their channel to promote and discuss social issues that they find close to their hearts. There is almost a dozen muslim youtubers that are featured as ambassadors for change in youtube’s new initiative. Dina Tokio, Humza Arshad and Subhi Taha are just a few of them. Dina Tokio is a London based blogger has an eye for anything fashion and beauty related. She posts content on her channel in blog from anything to do with styling tips, rants, vlogs and beauty videos. Dina is outspoken and does not shy away from voicing her opinions and creating social awareness. She is currently part of Youtube’s #MadeForYou campaign and was selected as one of UK’s most influential social media stars. Humza Arshad, a content creator also based in the UK, he is most well known for his series on youtube called “Diary of a Badman.” Where he uses comedy as a way to tackle important issues such as extremism and gang violence. He has embarked on school tours in the UK to speak on such topics and is passionate about continuing his journey on youtube to create awareness and bring about a positive change as an ambassador for change. 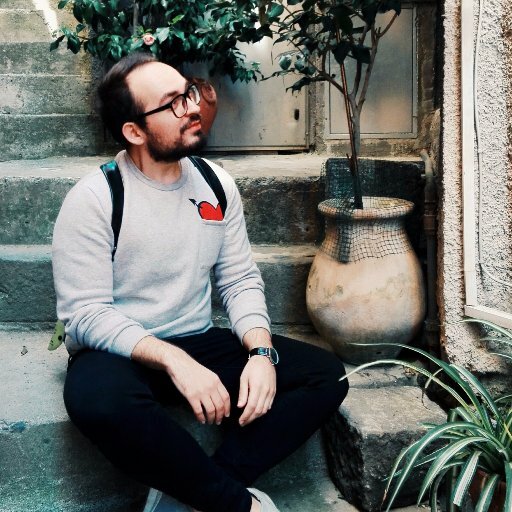 Subhi Taha is a youtuber and blogger, he is a Muslim-American creator who wants to use his platform in order to create a space that promotes a modest and productive lifestyle inspired by his faith. He posts skits based on his Palestinian/Filipino background as well as vlogs on social issues and self-improvement tips. He has recently launched a modest wear clothing line called “SUBHITAHA”. These youtubers all use their voices to create a positive impact and social change. What are you doing to make a change? Rimsha Sayyed is a 19 year old student in journalism from Toronto, she is currently looking to expand her blog platform and aspire to use media and writing as a platform for herideas and opinions.